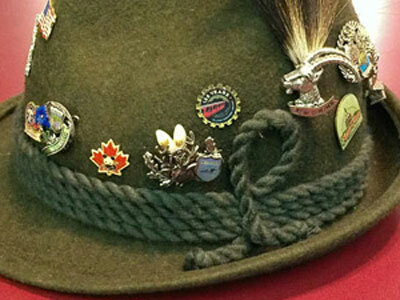 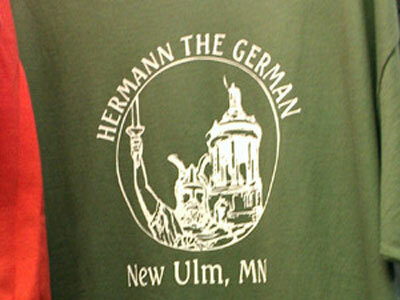 People in Minnesota and beyond are proud of their German heritage. 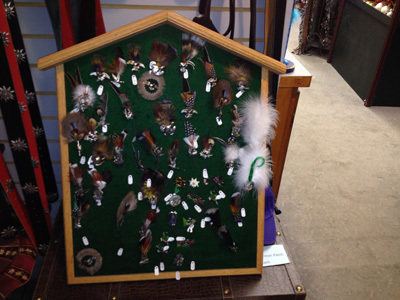 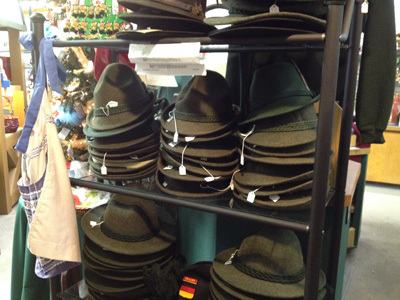 Guten Tag Haus has a selection of German-themed clothing for kids and adults. 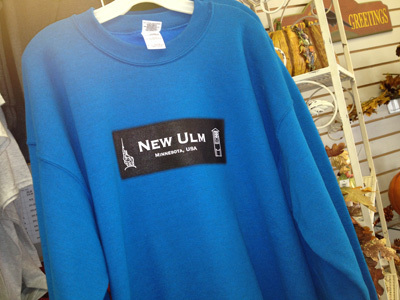 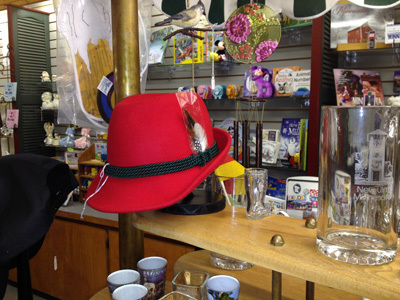 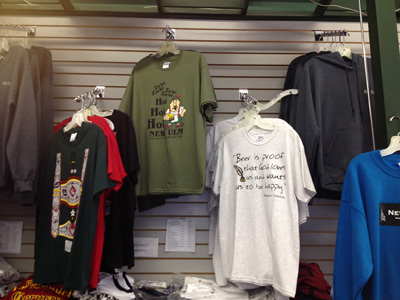 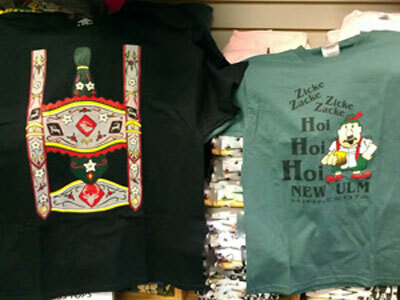 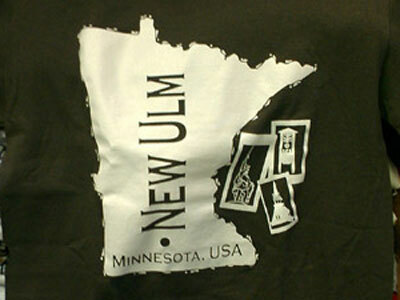 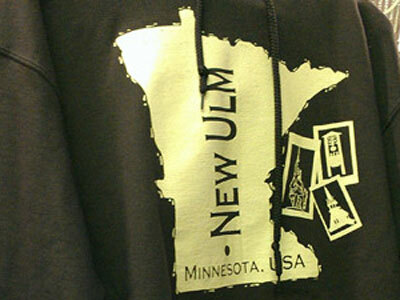 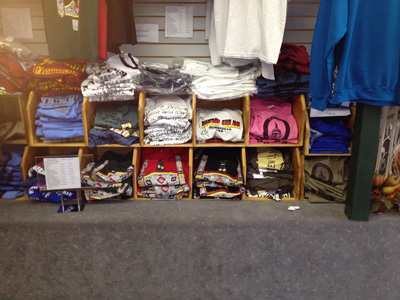 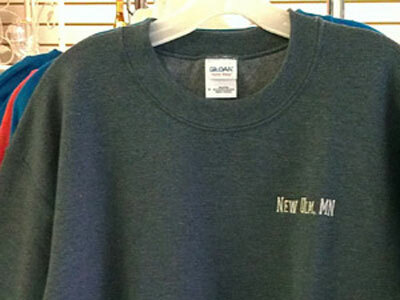 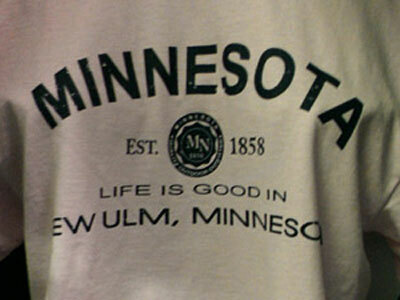 We have New Ulm German and German theme t-shirts, sweatshirts, Alpine Hats, and German pins.